Flex Hybrid board 2 layers, base Material Shengyi PI, 0.15mm±0.03mm flex Board Thickness,Surface Treatment ENIG,yellow coverlay and soldermask. High-precision Flexible board. 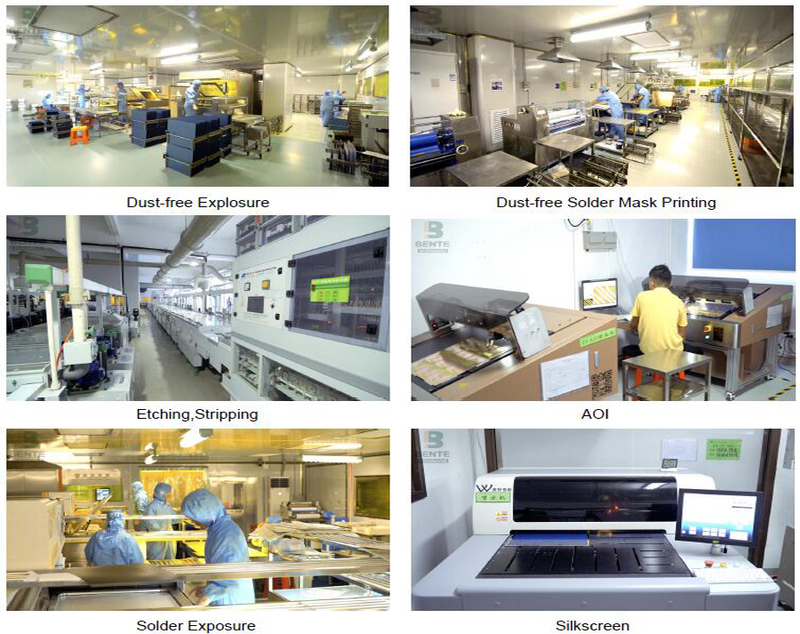 We specialize in quick turn PCB prototypes,small-medium volume PCB and Flexible PCB. providing some of the most innovative printed circuit board technologies and highest quality standards found in the industry today. Flexible printed circuit boards derive their name for their ability to enable the circuitry to be designed to fit the electronic device or product, as opposed to building the device to conform with the circuit board. Flex boards are characterized by a distinctly patterned printed circuitry and component arrangement highlighted by a malleable base material. Saving Space: Flex PCB design requires only about 10 percent of the space and weight of a wired circuit board assembly, offering greater installation and packaging freedom. The inherent flexibility also permits tighter bend capabilities. Maximum Reliability: A flexible printed circuit board requires fewer interconnects, which in turn require fewer contact crimps, connectors and solder joints. Simply put, a flexible PCB board does not contain as many potential sources for failure, which enhances their reliability. Enhanced Capabilities: The flexible PCB is compatible with virtually any type of connector or component and works well with options such as ZIP connectors. They also perform extremely well in extreme temperatures and offer superior resistance to radiation and chemicals. Cost Savings: Cost-saving advantages of flexible printed circuits include reduced material and packaging requirements, lower parts replacement costs and a reduction in assembly errors that could otherwise result in the need for repairs. All of these benefits make flex circuit boards ideally suited for a wide range of applications in industries such as Military, Transportation, Medical, Consumer Electronics, Automotive, Aerospace, Communications and Industrial. 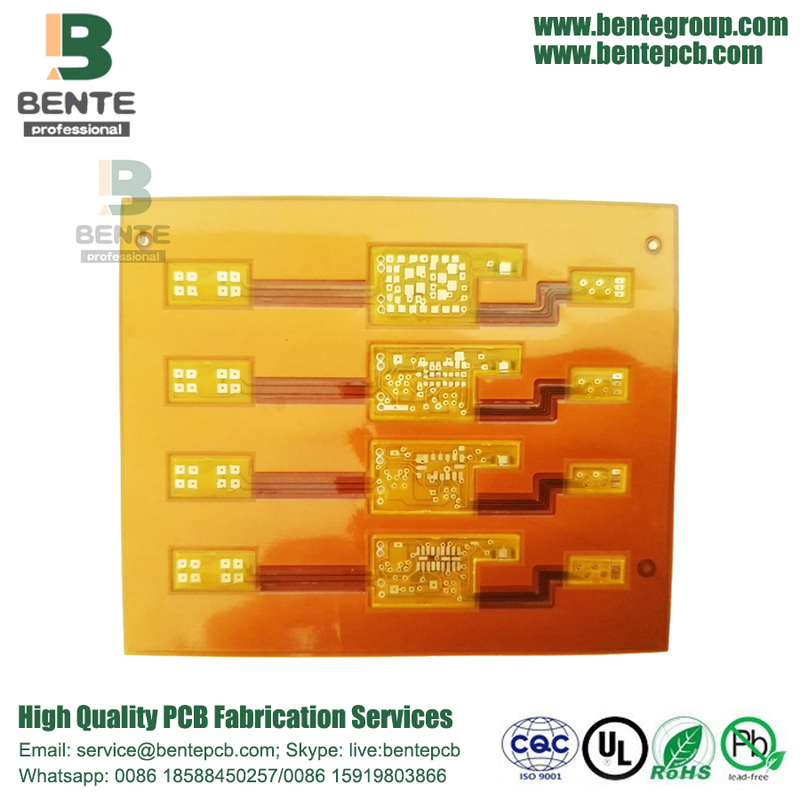 At BentePCB, we specialize in the fabrication and assembly of flexible printed circuit products for use in the manufacturing of medical devices and various types of telecommunication and industrial equipment. Our custom PCB manufacturing capabilities allow us to develop and produce a top-performing flex PCB that meets your unique requirements. We can also work with you to produce a custom flex PCB prototype that will significantly improve your prospects of a successful project outcome. 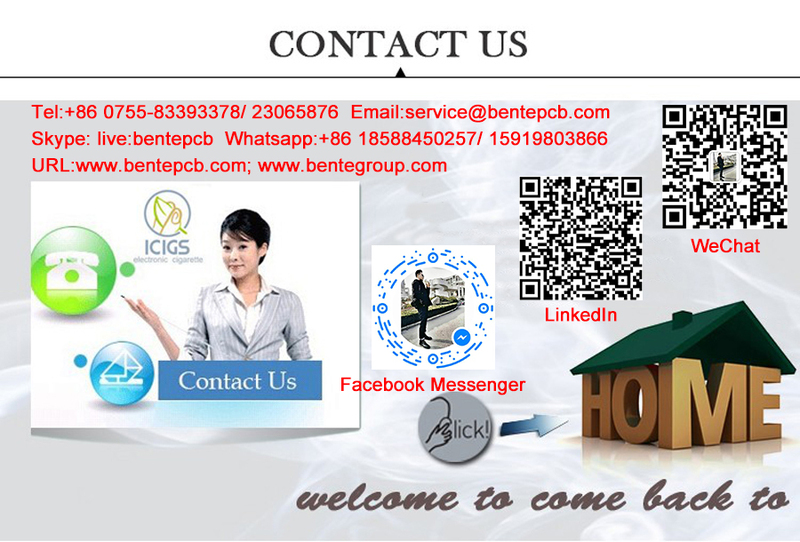 BentePCB is a professional PCB manufacturing which is focus on double side, multilayer, HDI PCB, rigid PCB and flexible PCB mass production. 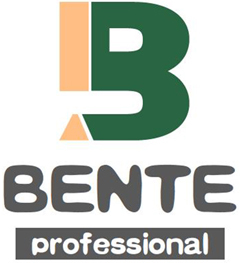 The company was established on 2011. 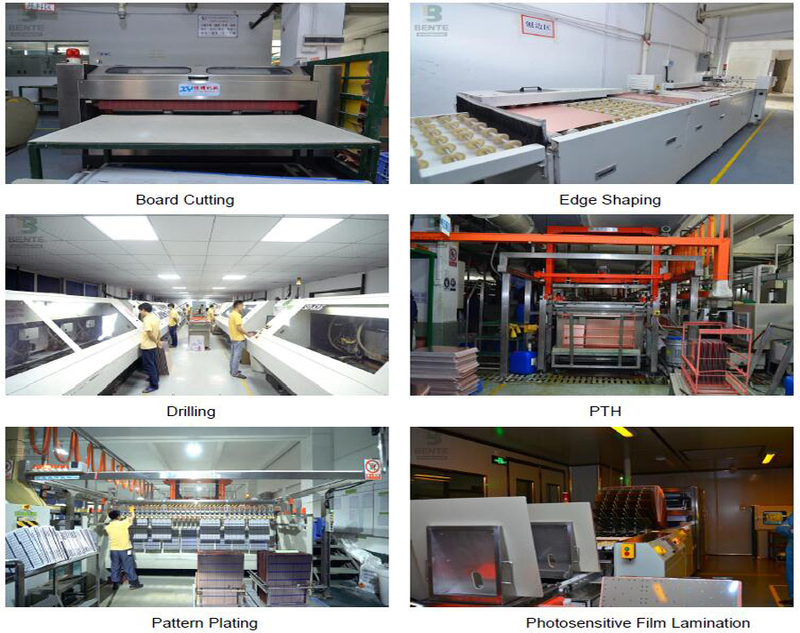 We have two factories together, The factory in Shenzhen is specialized in small and middle volume orders and the factory in Jiangxi is for big volume. UL (E492586), ISO9001, ISO14001, TS16949, RoHS certified. Turnover USD 10-50 million per year. 15,000 sqm area, 450 staff . Mass Production from single to 16 layers. Client:Huawei, SAMSUNG, Malata, Midea,Texas Instruments.etc. 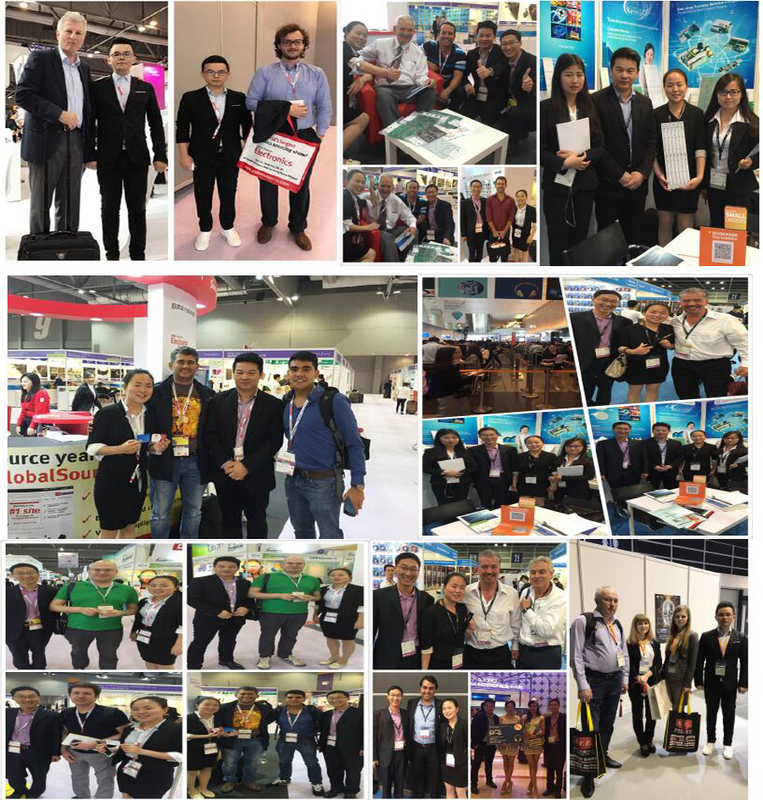 We Took part in the famous exhibitions over the past years,and got highly appreciation from the top experts,as well as cooperated tightly with them. 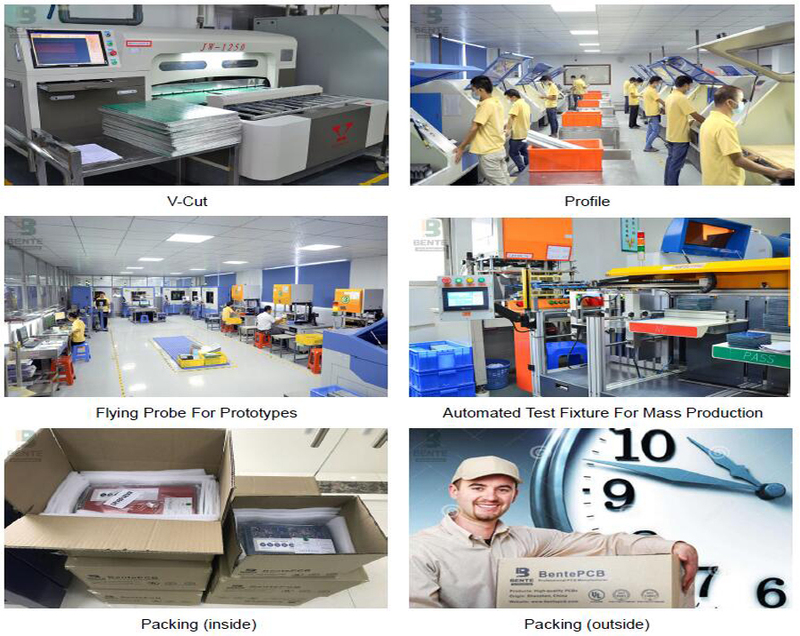 BentePCB offers flexible shipping methods for our customers, you may choose from one of the methods below. Q: What is your quotation policy? 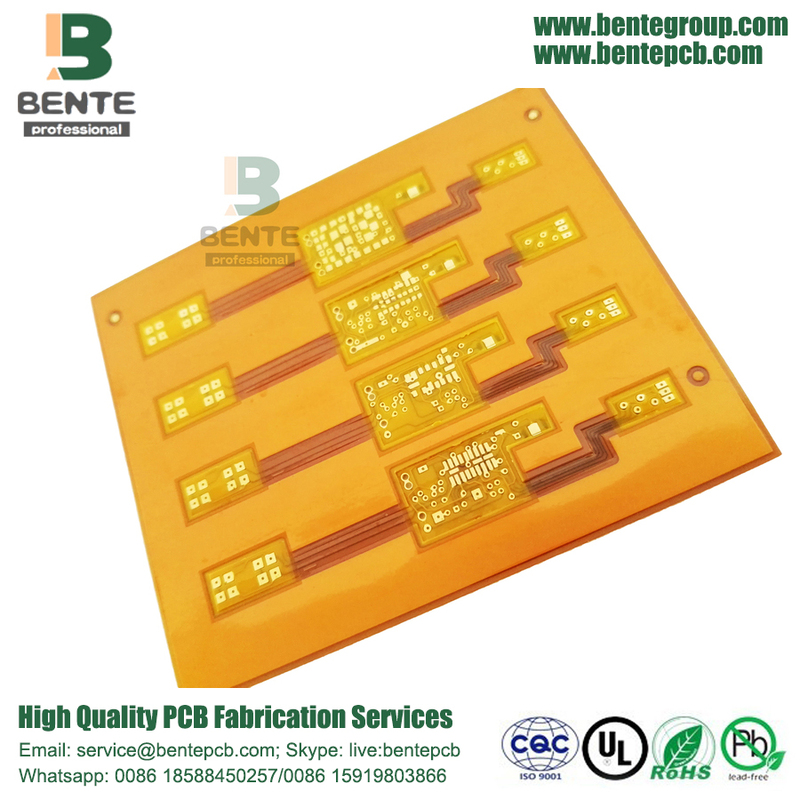 A: For the PCB order in large quantity, BentePCB will send you the quotation based on the MOQ of the products concerned, and the price will be reasonable with good quality. 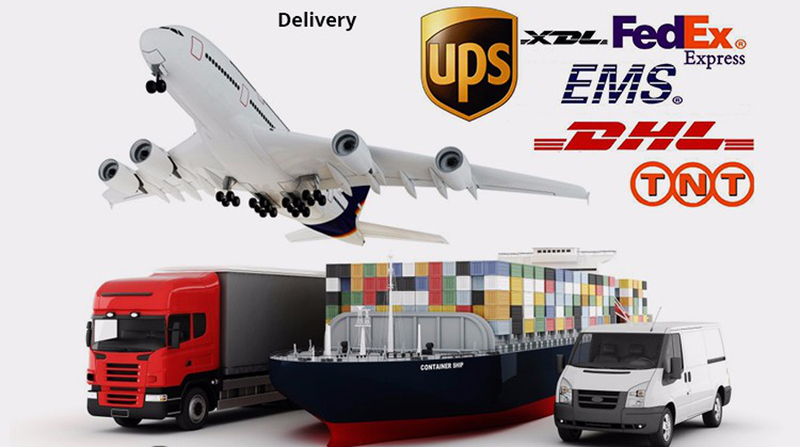 Q: How long will you send us quotation ? A: After all files were sent, 2 to 8 hours as per your file. Q:What is your minimum order quantity? A:Our MOQ is 1 PCS. We don`t just sell PCBs .We sell sleep.